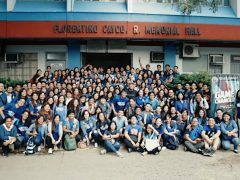 Building Healthy Communities in Pasig and Quezon City | Victory - Honor God. Make Disciples. As a church, we believe that we have a part to play in building our nation. There is still so much to be done in the Philippines, but we are in faith that every contribution will lead to transformation. 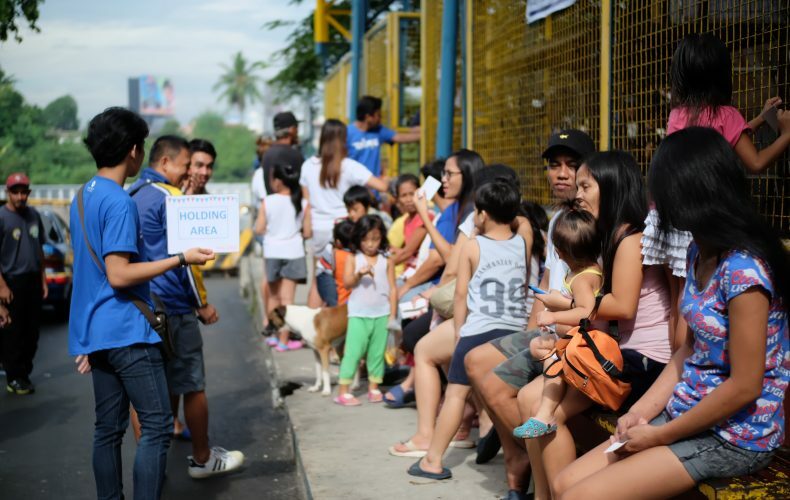 Two months ago, God opened an opportunity for us to engage the communities of Barangay Kapasigan in Pasig and Barangay San Antonio in Quezon City by providing free medical consultations, dental services, eye check-ups, medicines, and vitamins. 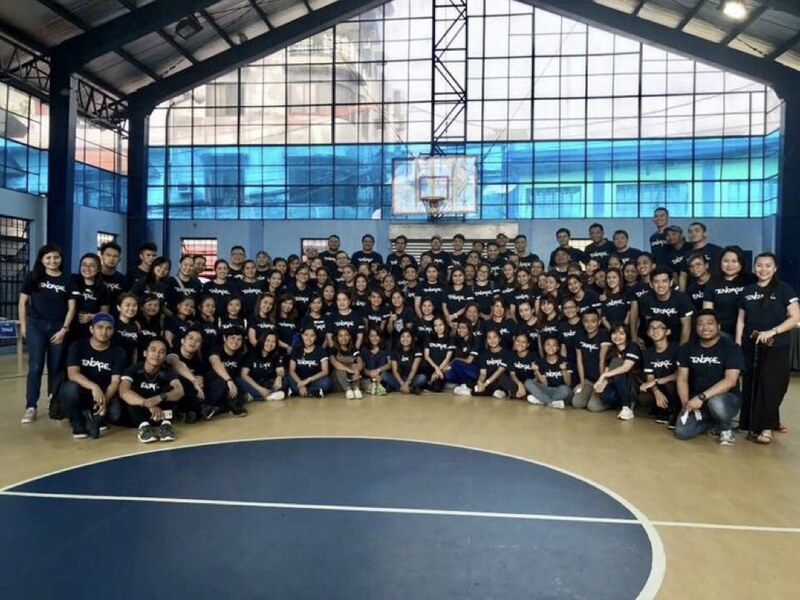 A hundred volunteers in Pasig and 142 volunteers in Quezon City, many of whom are doctors, nurses, optometrists, dentists, businessmen, BPO employees, housewives, students, and senior citizens, came together to serve the community with their skills and resources. 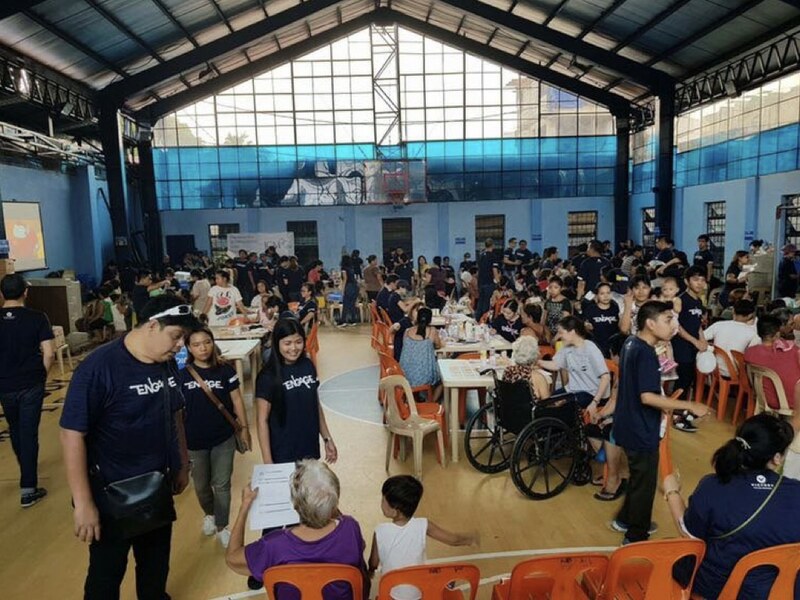 In total, 155 residents in Barangay Kapasigan and 455 people in the Barangay San Antonio community received medical services. We were grateful to see policemen, barangay officials, tricycle drivers, housewives, street vendors, employees, and students being blessed not only by the services, but also their interactions with our church community. We were privileged to also minister to persons needing counseling, and had the opportunity to share the love of God and the gospel with them. 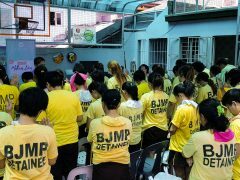 It was a fruitful time and a moment of mutual encouragement for our volunteers and the barangay communities. We pray that, more than the medical services, the communities saw the Great Physician at work in and through the lives of His people. 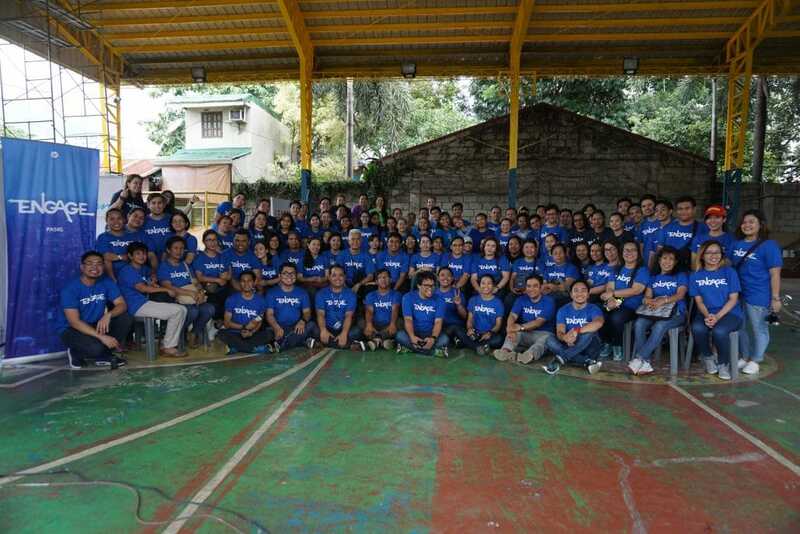 We are thankful to Barangay Kapasigan and Barangay San Antonio for letting us serve their communities. We would also like to thank all our volunteers who selflessly gave their time and effort for this activity.